Living in the era dominated by digital and Artificial intelligence, every day we hear about breakthroughs from almost all industries. Not all of them make an impact. Some succeeds and consequently reach out every nook and corner of the world. Others set stages for future innovations. The geeky minds and R&D people around the world continue to invest their time and effort to invent something new, something useful. Though numerous inventions are being filed on a daily basis, the emerging technologies we have listed here have the capability to change our future. Without any further ado, let’s quickly get into the list now. This upcoming technology uses wireless technology to drive much safer on the roads. It is also known as connected cars or vehicle to vehicle communication technology. This concept is a new brain child in the automobile industry. 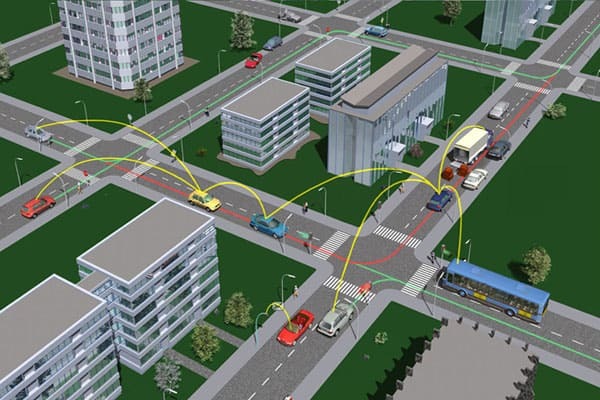 By using this technology, any particular vehicle can collect GPS Position, speed and other data from all of its nearby vehicles. As it sounds, using this technology we can brilliantly avoid the crashes and accidents in the journeys. However, to make this project a reality, every vehicle that runs on the road should adopt this same technology. General Motors is planning to launch its new Cadillac with this car to car communication close to near future. 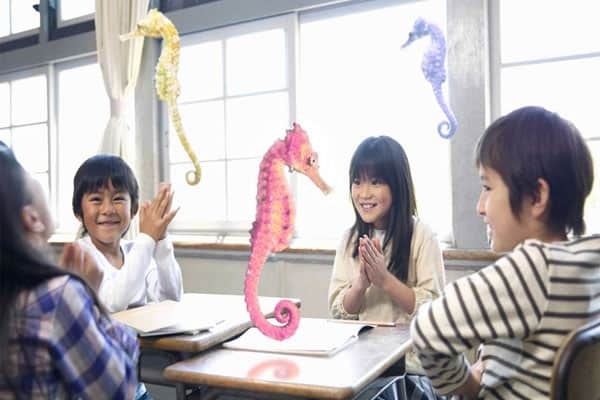 Magic leap is a virtual reality technology. Using the new proprietary technique, this technology is claimed to project an image of 3d objects directly into the user’s retina. According to the pattern filed by the company magic leap, this technology is likely to use the stacked silicon waveguides. The tech giant Google has invested $540 million in this project. On October 10, 2015, this company released an actual footage of their product. Let’s hope to experience this awesome technology pretty soon in reality. The demo video “Just another day in the office at Magic Leap” released by this company beautifully demonstrates augmented reality gaming. I strongly suggest you to explore this technology through a video below so that you can know what future holds for you. Without any doubt, this emerging technology is sure to change the way we live today. It will change the way we learn, play, communicate and entertain. 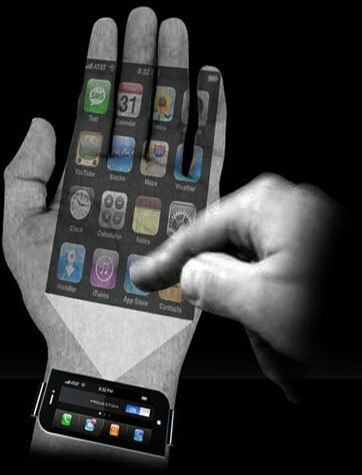 What if you can use your palm like a phone display and do all the tasks performed by our high end smart phones?. It’s pretty cool right? 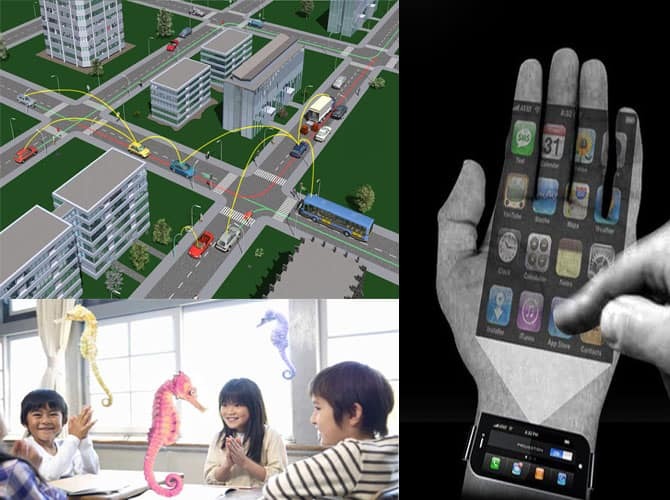 By taking a smart watch tied in your wrist as a projector, the technology called “Projector phone” cab turn your palm like a phone display. According to its pattern, with a help of projector phone and a smart watch, anyone can use their palm to enjoy games, music, movies, calling or anything that is possible by a typical smart phone. Apart from the projects explained here, technologies like 5G, wireless charger , Nanowire Li-ion battery, Fuel cell powered vehicles etc are on their way for creating a better future. Whenever we find info on emerging technologies we update this list and keep you updated. Stay tuned with us!.